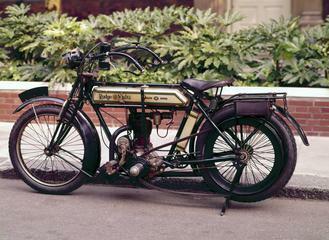 Motor cycle made by Robinson and Price, Liverpool, 1903. 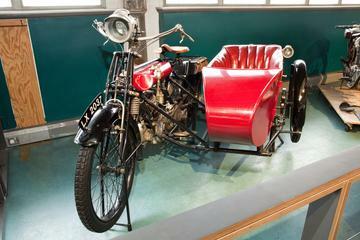 It resembles the popular 1901 Werner model which ran on the common De Dion-Bouton type 4-stroke engine. 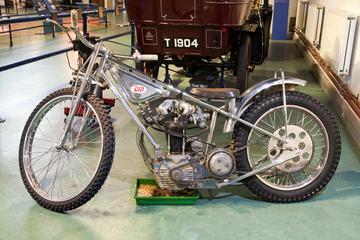 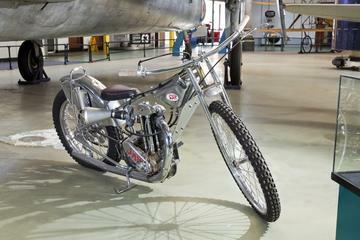 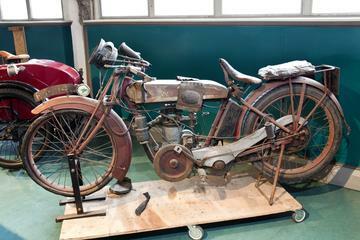 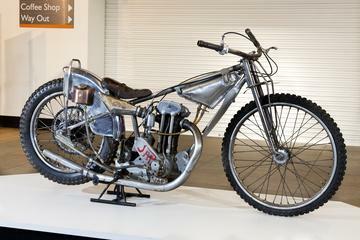 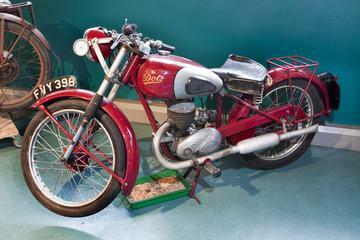 This particular Robinson & Price Motorcycle took part in the first London to Edinburgh run organised by the Motorcycling Club in 1904. 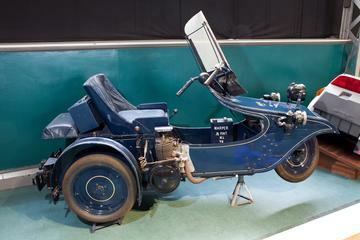 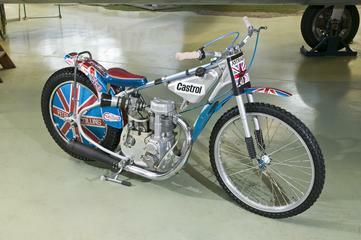 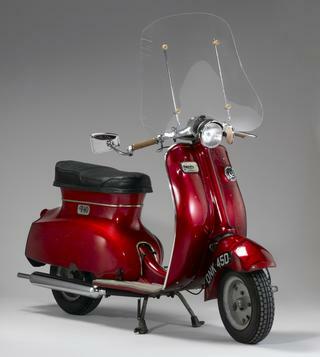 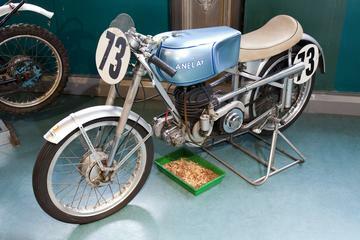 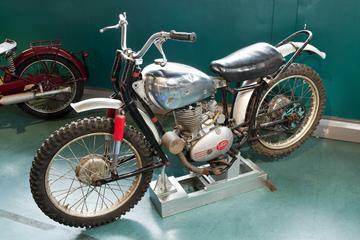 It successfully completed the journey within the required 24hrs and received a club medal for its achievements.